In anticipation of Veterans Day on November 11, I recently interviewed Roberta Todd, one of our AAA Colorado Insurance Agents and a U.S. Air Force veteran. Roberta shared her experience of 9/11, and how her commitment to service helps her to best meet the insurance needs of our members. Brian: Roberta, tell me a little about your Air Force experience. 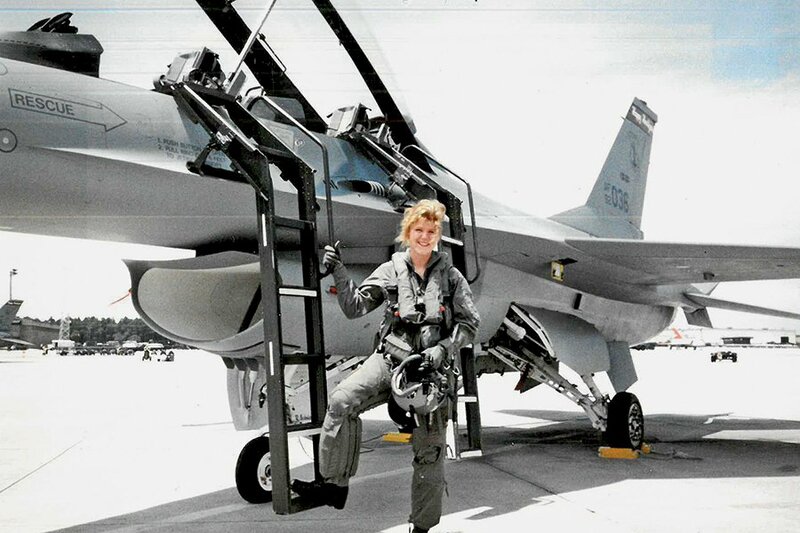 Roberta: I served eight years in the Air National Guard, in two different locations. Five of those years, I served in Fargo, N.D., with the Happy Hooligans, a fighter unit. My second fighter unit was stationed at Buckley Air Force Base in Aurora. My position was very similar to an air traffic controller in the civilian world. I was a Staff Sergeant when I retired. Brian: I understand that your unit was scrambled on 9/11. Roberta: Yes, I was just recently reflecting on that terrible day after seeing a Facebook post from one of my old colleagues. We had two of our pilots stationed at Langley Air Force Base in Virginia, which was the first unit to get scrambled on 9/11. Can you imagine the thoughts going through their minds when they were told they might have to take down one of the civilian planes? It’s absolutely unimaginable. Brian: Before we go any further, I want to thank you and the pilots for their service that day. But let’s completely change topics now. Can you tell me what you like about being an insurance agent here at AAA Colorado? Roberta: I love the personal service that we provide to our members! They always think of AAA for roadside assistance. However, when you tell them that AAA has been offering insurance for home, life, and auto for more than 100 years, they just can’t believe it. When I do a policy review, I often find that they’re not getting the protection they specifically need here in Colorado. Brian: That’s an interesting point you make about protection specifically for Colorado. Can you elaborate? What advantage does a local agent in Colorado have compared to an agent in another state? Roberta: Well, when it comes to home insurance costs, premiums in Colorado have increased the third fastest of any state. Auto insurance rates are especially high in the Denver metro area, increasing more than 50 percent in six years. That’s why it’s so important to educate our members regarding the three key factors that make insurance rates higher in Colorado: weather, distracted drivers causing more accidents, and increasing repair costs due to newer vehicles and automotive technology. That’s also why we strive to provide multiple options for our members, so that we are able to negotiate the best rates and coverage. I think it’s also important to point out that AAA is an industry leader in the promotion and education of safe driving practices. Brian: What can you tell me about umbrella policies? Roberta: I let my clients know that they are definitely not just for so-called wealthy individuals. Colorado is a litigious state, and literally anyone can be sued and become liable. Umbrella polices are actually quite inexpensive insurance. For example, you can purchase $1 million in personal coverage for about $150-$300 annually. To me, that’s pretty cheap peace of mind. Brian: Roberta, it’s been great talking with you. Thank you so much for your service to our country, and for your service to our members! 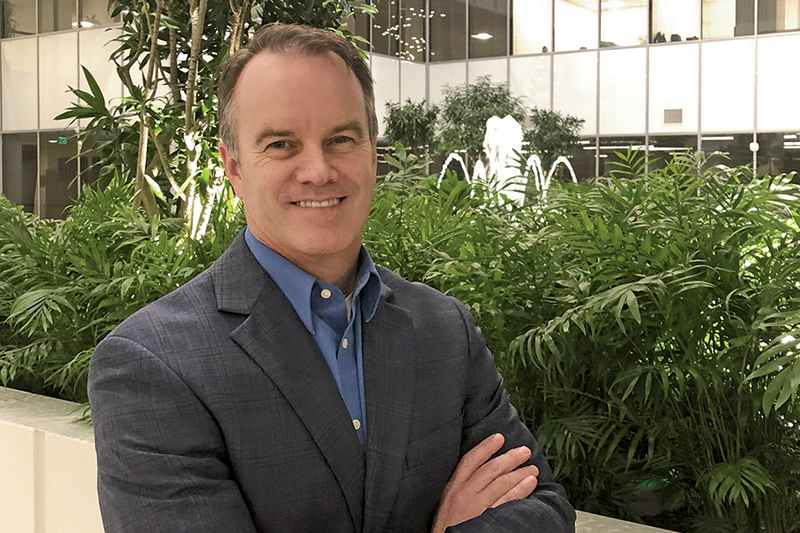 Brian McGrail is the vice president of insurance for AAA Colorado. 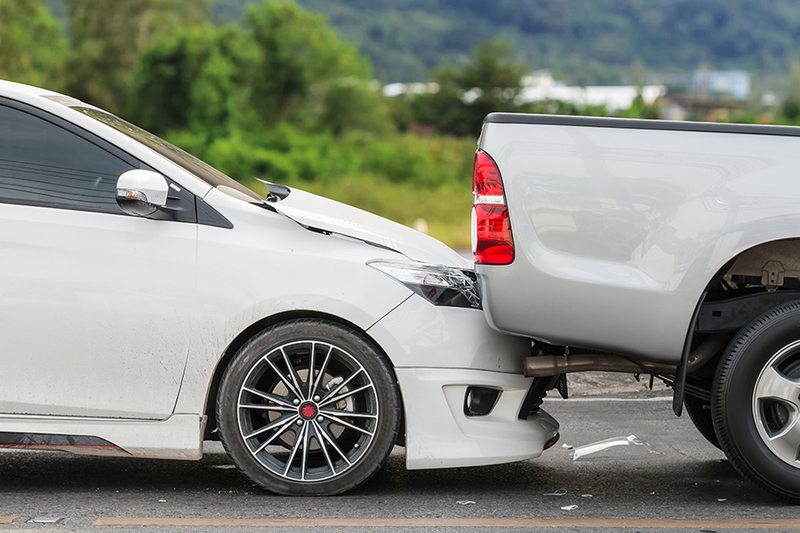 Brian McGrail discusses things that can cause you problems if you’re involved in a car accident. Brian recommends rewiewing your insurance policies with an agent to ensure you have the proper coverage.